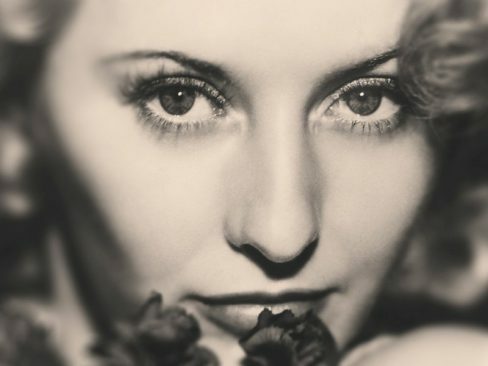 Win a pair of tickets for a tour of the Cinema Museum plus tickets to a screening of your choice in the BFI’s Barbara Stanwyck retrospective this February. A pair of tickets for a tour of the Cinema Museum. London’s Cinema Museum is the UK’s only collection of cinema memorabilia. Founded in 1986 by archivists Ronald Grant and Martin Humphries, and housed in a historic former workhouse building in Kennington, the Cinema Museum is preserving a vast amount of everything cinematic from the classic era of ‘going to the pictures’, before the days of the multiplex. Films, posters, books, photos, memorabilia, vintage projectors and equipment, staff uniforms and the cinema fittings themselves are all stored here, and the museum is run entirely by volunteers, with no public funding. PLUS a pair of tickets to see a film of your choice in the BFI’s Starring Barbara Stanwyck season. Versatility, professionalism and resourcefulness made Barbara Stanwyck one of the most successful and memorable Hollywood actors of all time. Highlights range from Double Indemnity, Billy Wilder’s classic film noir, to Preston Sturges’ classic screwball comedy The Lady Eve. Please lend your support to the online petition to help save the Cinema Museum and secure their future in their historic building. The petition currently has over 41,000 signatures; help it reach 50,000! Full details, including terms and conditions, on the BFI website.